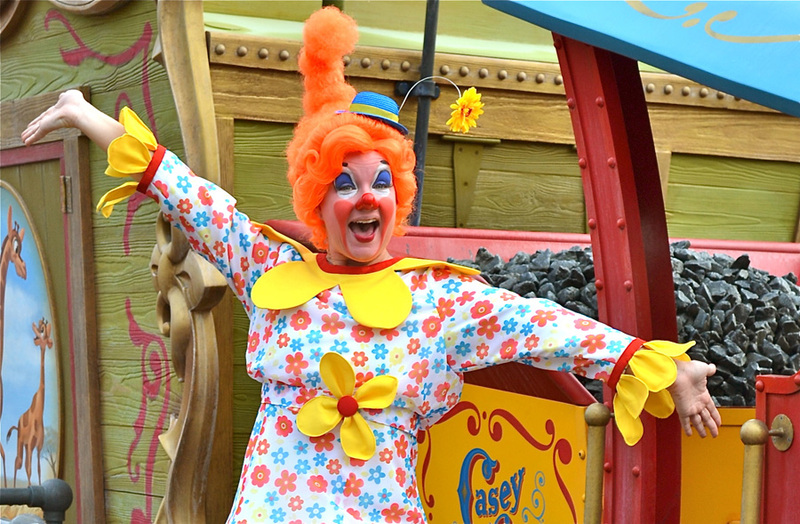 Universal Orlando’s Mardi Gras 2018 is gearing up to be one of the best. 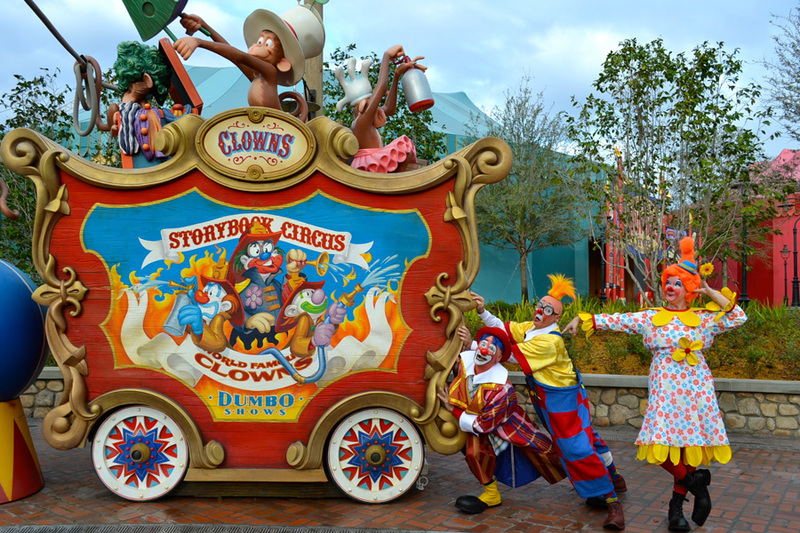 Along with an incredible line-up to the concert list on select nights the new merchandise is giving a musical feel. 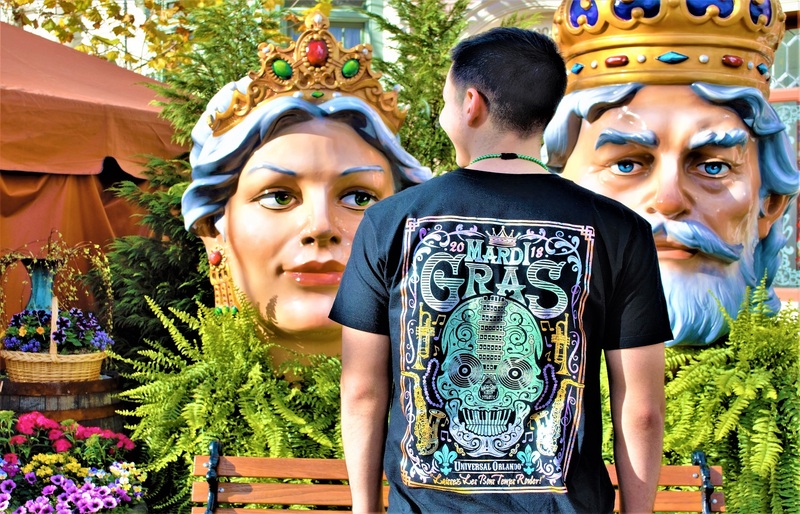 Musical notes can be found on the front of the Unisex T-Shirt, surrounding “Mardi Gras Universal Orlando”. The new skull design for 2018 rocks the back of the T-shirt in a shiny finish. The skull itself is crafted by musical inspiration. A guitar neck creates the bridge of the nose which goes into a guitar pick. A turn-table is in place of the eyes with piano keys in place of teeth. 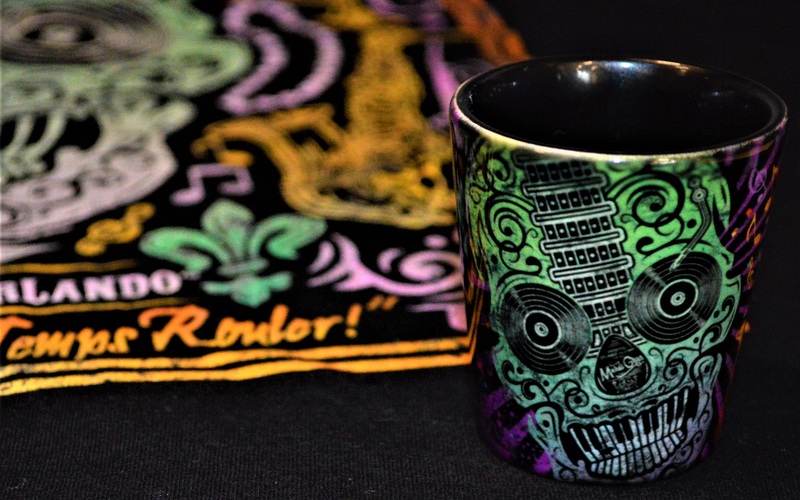 You can also find the skull design on this year’s souvenir shot glass and bottle opener. 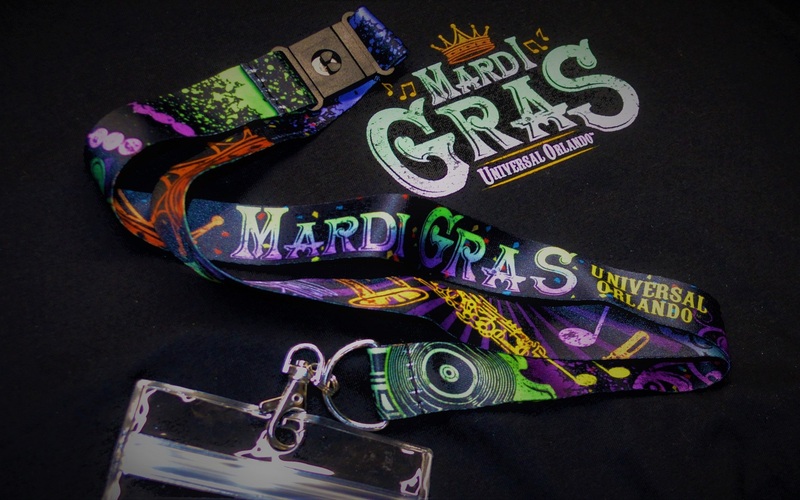 The lanyard for Mardi Gras 2018, gives a festive graffiti look in colors and design. Crowns, music notes, glimpses of the skull, and even trumpets are displayed across the black lanyard canvas. 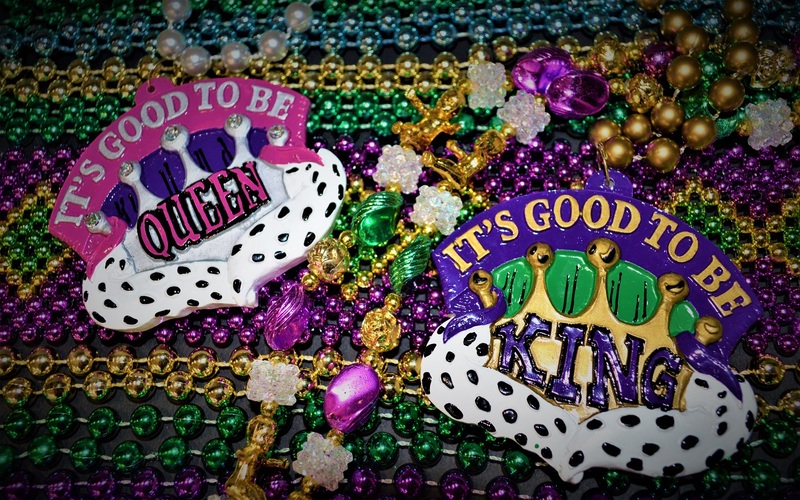 When it comes to Mardi Gras and merchandise for this high-energy event, one thing can’t be left out – BEADS! This year, there are beads by the dozens. 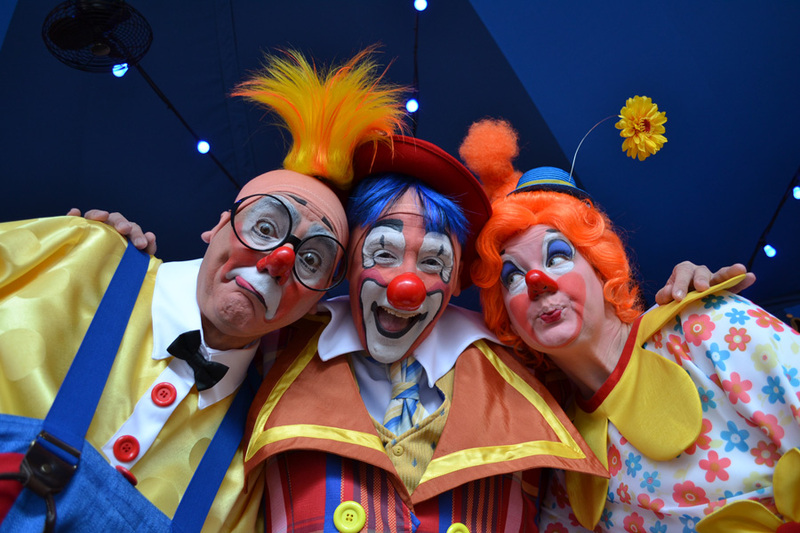 If you’re moody like me, we’ve got you covered—happy face on one side, sad face on the other. 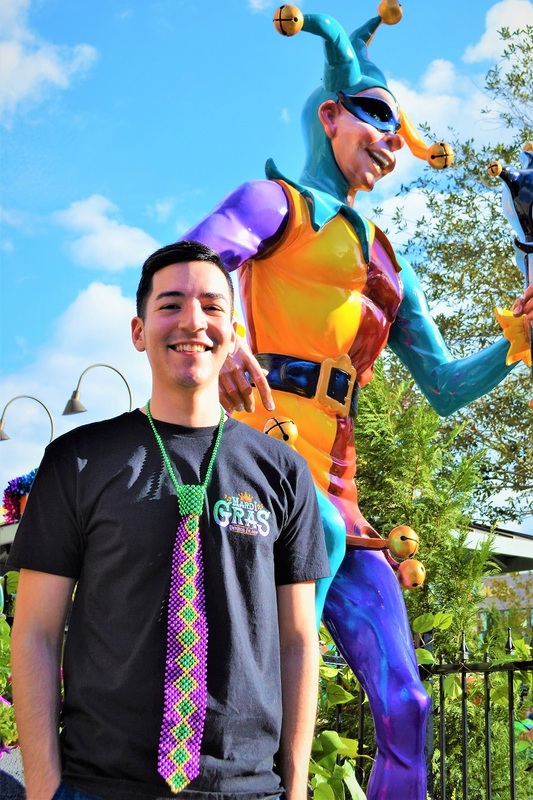 Let the good times roll at Universal Orlando’s biggest party – Mardi Gras. 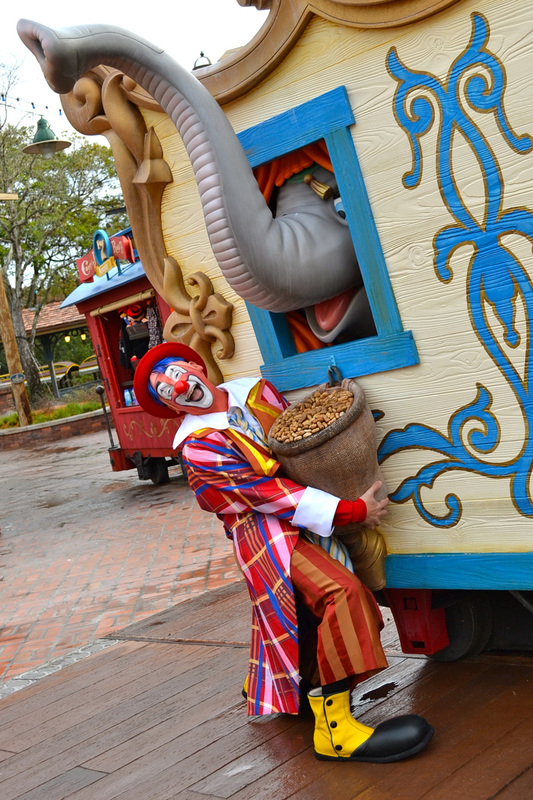 Grab your new gear, eat a beignet, and join the festive parade every night. 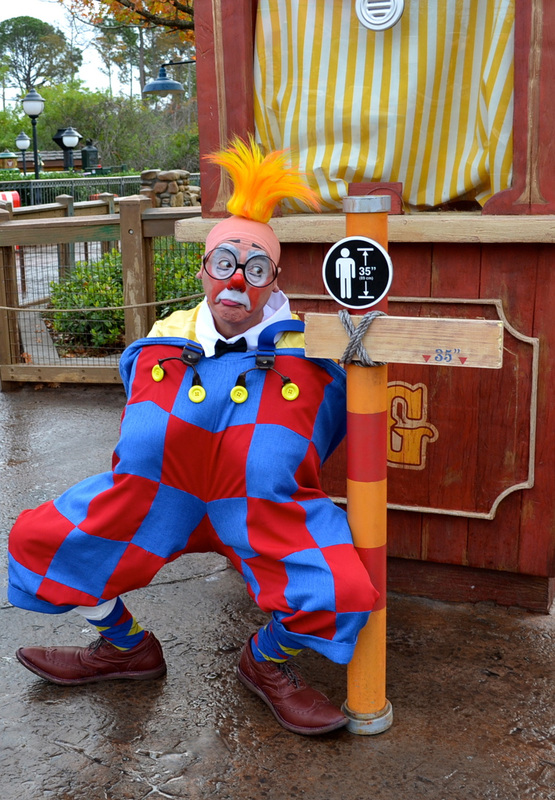 Mardi Gras at Universal Orlando is bound to be a time you will never forget – you won’t want to miss this.